Fed up with feeling nervous? Sick of self-doubt? Ever wonder when or how you will start to be confident and comfortable with yourself? If you answered ‘yes’ to any of these questions, you have found the right book. 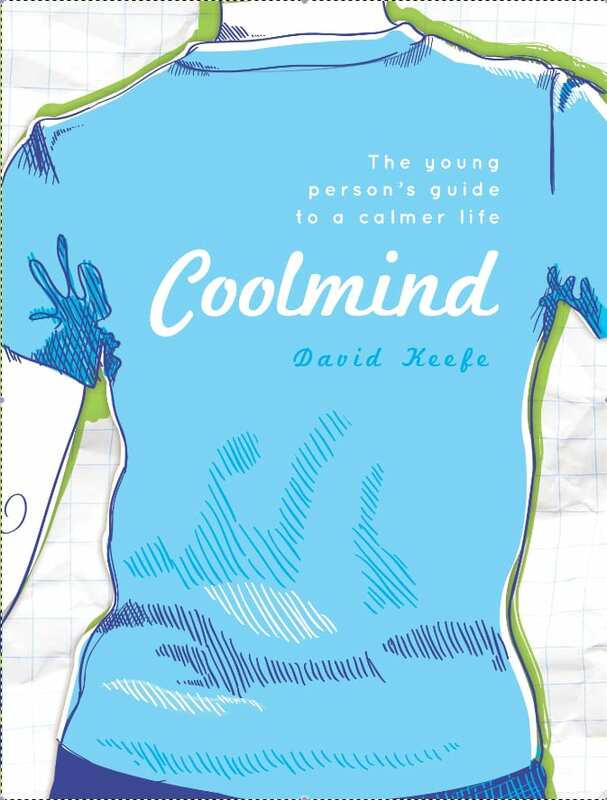 This book is about relaxing, the art of becoming consciously cool and learning to rise above stress. It’s a crash course in training yourself to be cool no matter what’s going on in your life, and the good news is that it’s not difficult. Through the simple practice of spending a few minutes a day working towards a calmer life, you too can take charge of your emotions.